After “the dress”, a bright smile is a bride’s best accessory and Dr. Saunders is here to help! 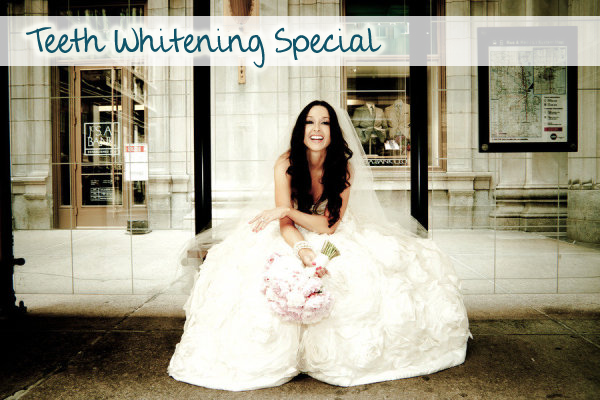 Brides, receive a 50 percent reduction in the cost of a professional in-office teeth whitening procedure. 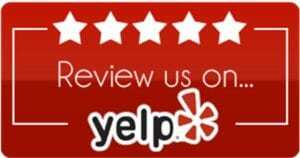 For more details, give us a call at 828-277-6060.